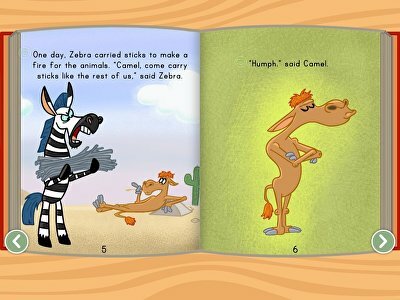 In this version of Rudyard Kipling's classic fable, the animals are fed up with their lazy friend Camel, and need his help ... but Camel stubbornly refuses, telling them, "Humph!" Featuring beautiful artwork and animated narration, this interactive story is so engaging that kids won't realize they're learning all about the value of teamwork. 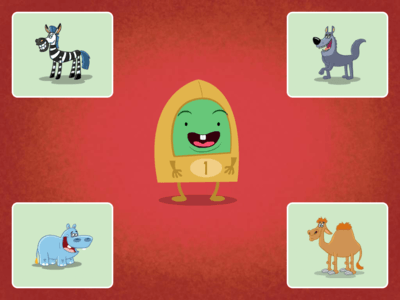 After reading How the Camel Got His Hump to your preschoolers, help them develop their reading comprehension skills in a way that will interest them. Rather than the usual class-wide question and answer technique, set students up with these fun questions brought to them by everyone’s favorite robot, Muggo. How long can you keep the bone away from Floyd? 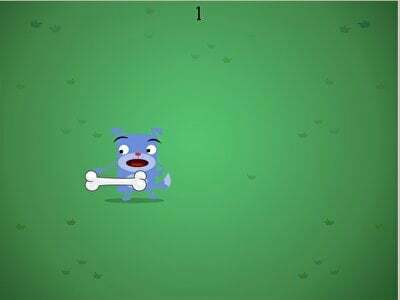 In this fun-filled game of keep-away, kids flex fine motor skills and hone mouse skills by trying to keep Floyd's bone away from him, for as long as they can. This mouse game for kids will have them shrieking with delight and playing again and again to beat their best score. If you want to put a little zip into students’ letter recognition development, play this river dance by three costumed Muggos. 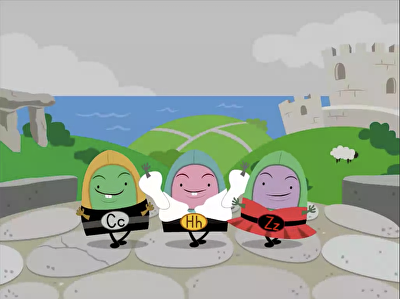 These little guys represent the letters C, H, and Z. The tune is so catchy, you may find yourself humming along after awhile, but it will surely help the letters stick in your students’ brains. We have liftoff! 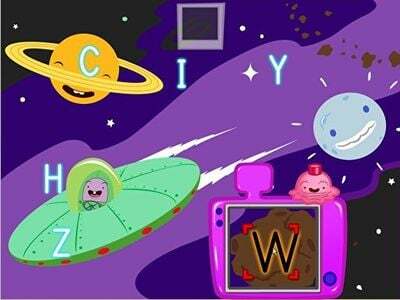 In this alphabet game, your kid can explore an awesome outer space scene and find uppercase letters with Officer Ice Cream's X-ray camera. Anytime a child looks at letters, she's improving her letter recognition skills, which help build reading and spelling skills later on. Use this game to give your child some more exposure to letters. It's time to tinker away! 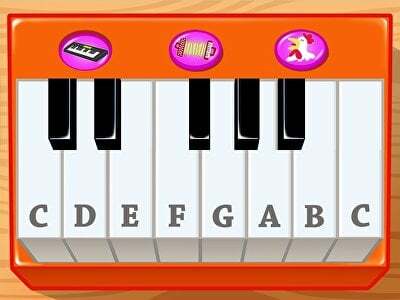 In this musical piano game, kids are encouraged to explore different music genres and play along with a variety of tunes. Playing music boosts children's creativity and even contributes to early logic and math skill building. Let your child tap away on the keys, and he'll fall in love with this piano game in no time. Check out other fun educational games on the website. Uh-oh! It's bedtime at the zoo, and one of the animals has gone missing. Can your child help CuzCuz find the missing critter? By listening to each clue and following directions, your kid will hone deductive reasoning skills and learn important animal attributes in his search for the lost animal. Just don't let the time run out!